Your website is like your virtual representative to your audience and hence you have to ensure the best outlook here. Setting up a great website does not just depend on a stunning web design but also on your hosting server as end of the day it all comes to performance and if your site can't assure a solid uptime and visibility, you cannot expect that desired sizeable traffic flow. Thus, it's really important to be careful about your chosen web host. You have to understand which website hosting company is better suitable for you with its features and price. My prolonged experience in the web world has taught me the prime points to check out while selecting a web hosting company. Before getting into the tips, it's to stress here that you have to take up a comparative study on at least 4-5 web hosting companies for a solid comparison study. Don't just settle with the first web host you come across online. You must check out the market reputation and experience of the web hosting companies under your comparison radar. It's daunting to check each of the websites individuality but then there are always online web hosting review guides that would be handy for you. Check the ratings and reviews posted by the experts and customers. Many such guides offer points like "Pros & Cons" for a clearer understanding. A credible web host will always command positive reviews and stellar ratings. Besides, it's better to go for seasoned web hosts as well as prolonged market experience speaks of expertise and widespread acceptance in the market. 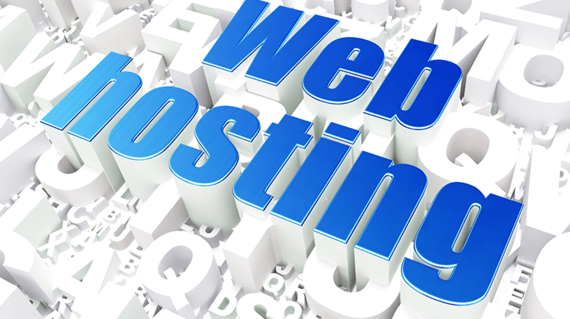 Before you select your web host, you must be clear about your specific website needs. If you are planning a high end site boasting rich multimedia contents such as images, videos, infographics etc., you would need massive RAM, robust processing power and considerable disc space for that. A cheap plan won't suffice here as it won't be able to offer you such enriched support and a dedicated plan with dedicated server would be best to cater to your high end needs. On the other hand, if you are just starting out with your website with a simple structure and limited content, a shared server would be good for you. As your business grows further, you can always extend to a dedicated plan later. Moreover, if you are planning an ecommerce site, you have to settle with a web host that specializes in online store hosting. As a business website owner, you must be looking forward to optimum visibility of your site before the audience and any problem here could mean serious loss for your business. Thus, you have to make sure that your web host is serious about a high uptime, reaching up to 99% optimum visibility. 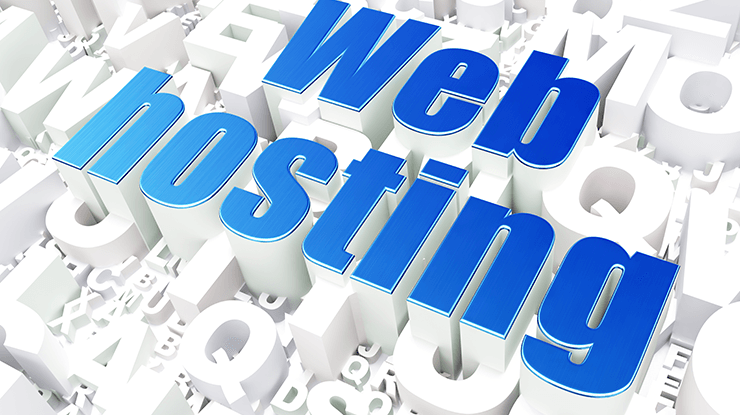 This is another important factor to go for when you are looking to pick an able web host. The choice of hosting hardware plays a great part in deciding your website performance and any glitch here could put your business performance at stake. Thus, you have to make sure that your web host uses top-notch hosting hardware only. The best ones would generally be clear about the hardware brands they count on- in case, your chosen web host has not been vivid about the hardware, don't hesitate to ask it out. Price is always a factor when you are about to shop for anything and it rings the same while choosing your web host as well. However, then again, don't run for the cheapest deal as well- make sure you are getting a quality plan at an affordable and reasonable price. Read the offers with every pricing plan while choosing a one for you. A company offering highly slashed prices is not always favorable if it cannot gather high ratings from experts and users. This is another important factor to count on while looking for your web host. Your website is one of the most crucial aspects of your business online and it's performance depends largely on the web host you choose. Thus, I would always suggest you to get a trial of the hosting service before you actually invest your hard earned money into it. Make sure, the hosting company you are taking to is ready for a free trial offer. Your web host must promise full backups on a regular basis which makes it easier to detect and address the server issues on time. Finally, your web host must promise a user-friendly control panel so that you yourself can carry out basic server fixations with your primary computing skills. And of course, a reliable web hosting company would generally promise a robust 24/7 live security support.